Moshe, Moses, was a great leader. But being a great leader is not enough. Being a great warrior is not enough. Being a great general is not enough. You must be a great teacher for otherwise your life work is lost. You must look to the future. But first, you must look to the past. God is telling Moshe that now his main job is to teach. Moshe will not be around for ever, as none of us live forever, so now it is time to think of the future generations. Now Moshe is told his main task is to teach, to instruct, to educate. The top student is Joshua, Yehoshua, and it is he who shall lead the nation in the next generation. We must prepare the next generation to fight for freedom. 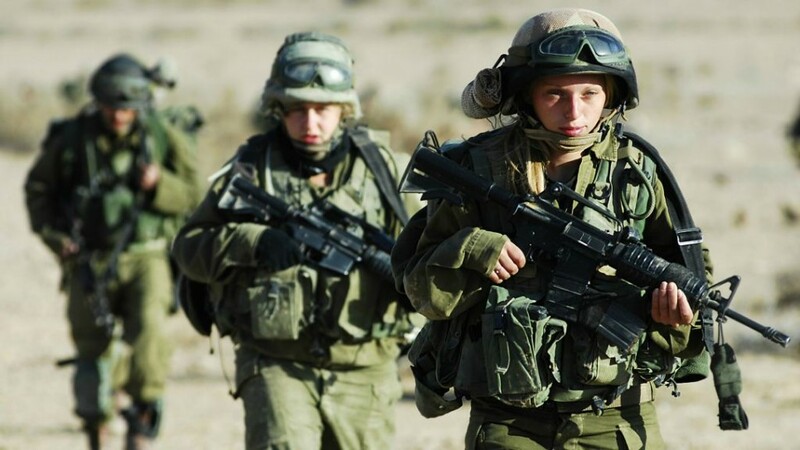 Israeli girls, defending the nation. Each of us must play our part, some as fighters, some as teachers. As one person there is much you can do, but you are limited. However if you can train one thousand students then your capacity is increased by a thousand. Each student you train can impact the world in a positive way. As such there is no greater profession than being a teacher. Your influence spreads like rays of sunshine and you will never know the full impact of your work. The Torah emphasizes teaching above all. You must learn and you must teach. Teaching is an art. At IKI Krav Maga we believe that teaching must be "user friendly" simple and adaptable. The success of teaching is measured in the students ability, not in the number of students you scare away or put in the hospital. Learn how to teach, learn to be the Moses in your community. 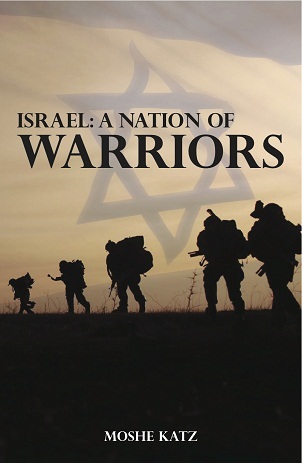 Israel as a nation of warriors from the days of Abraham to our own days.